First, hard boil the eggs, and peel them. Set aside. Use a medium sized, shallow skillet, heat the oil, add in the mustard, and curry leaves. Cover. After the spattering reduces, add the chopped onions, let brown on medium heat. Heat up a pan and add oil. When the oil shimmers, add in the whole spices and cumin, followed by curry leaves. Saute for a minute and then add in peas, tomatoes and peppers. 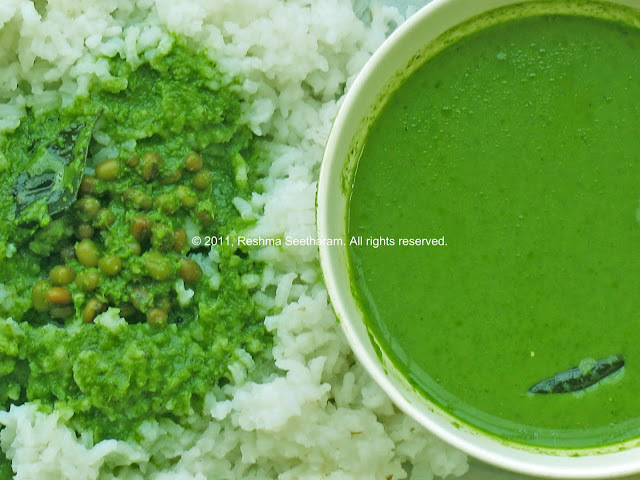 Sprinkle a few teaspoons of water and close the pan for a few minutes until the peas cooks to tthe consistency you like. You may add the cooked eggs, whole, as is, or with a few slits. You may also slice them into half, and gently drop them sunny side up. Don’t stack them in the curry. Place them, as in a platter. That way they won’t break. 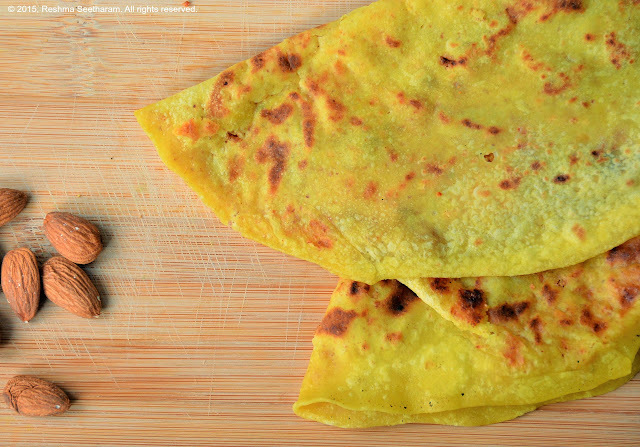 It tastes great with chapathi/tortilla. Enjoy!